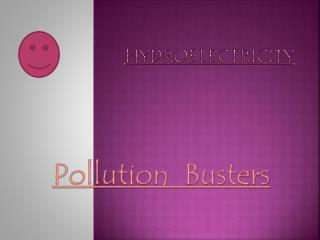 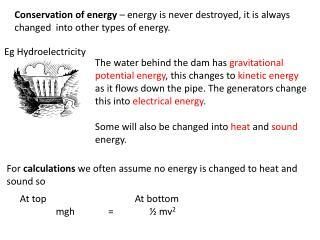 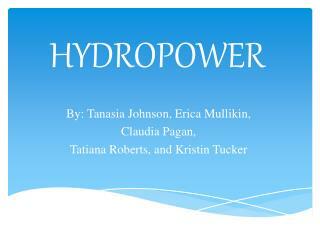 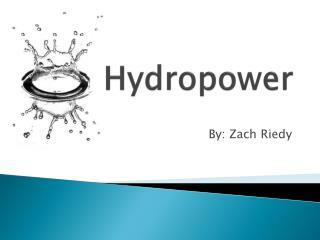 HYDROPOWER -. 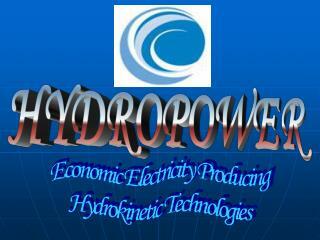 economic electricity producing hydrokinetic technologies. 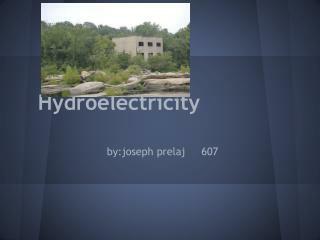 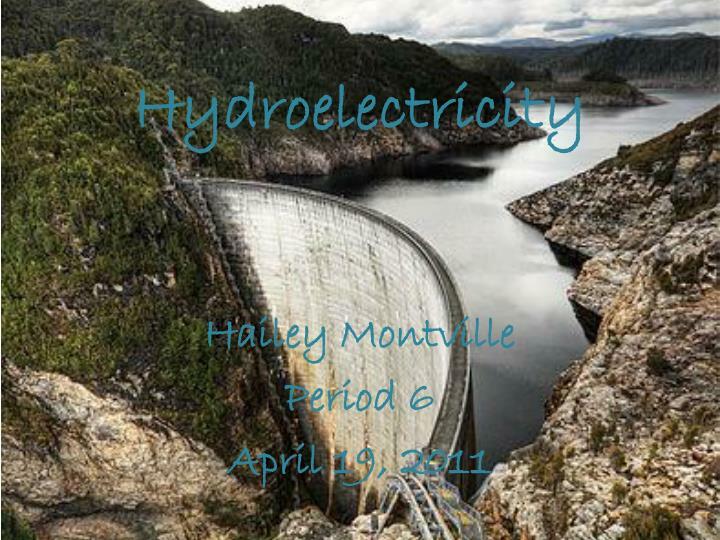 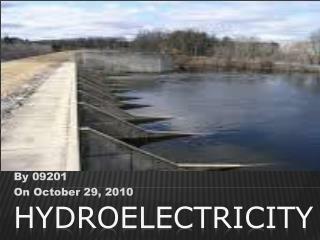 hydroelectricity -By 09201 on october 29, 2010. hydroelectricity. 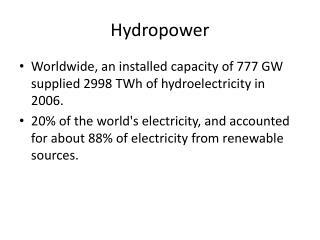 the mechanical energy of moving water is transferred by a turning turbine to a generator, were it is converted to electric energy and conveyed along transmission lines. 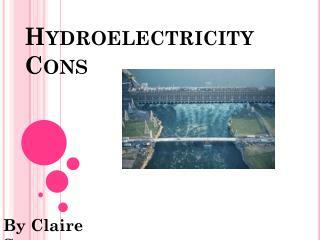 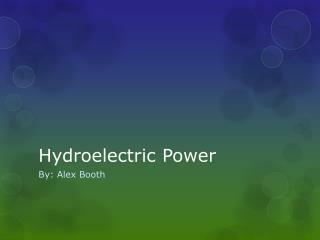 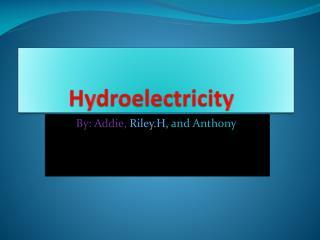 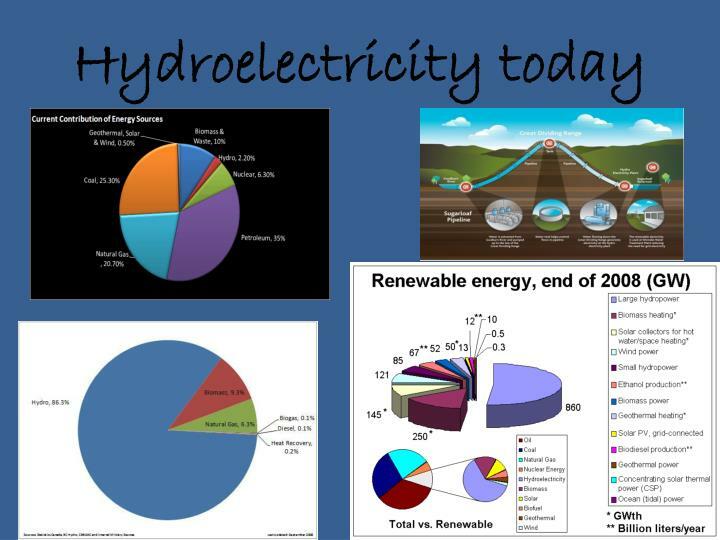 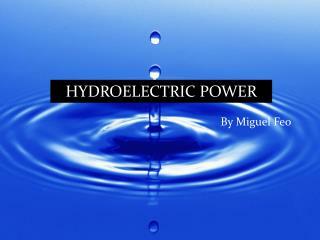 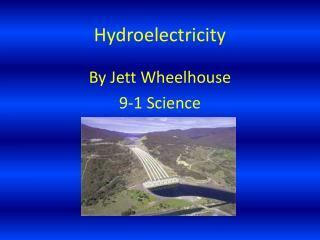 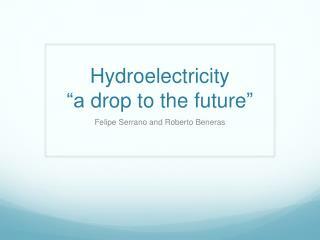 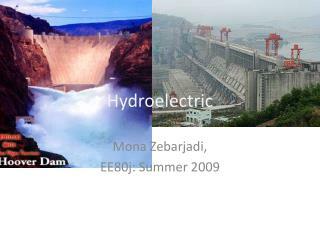 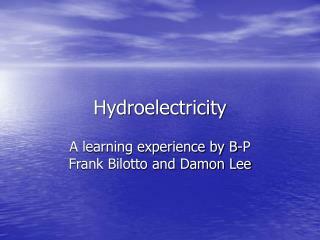 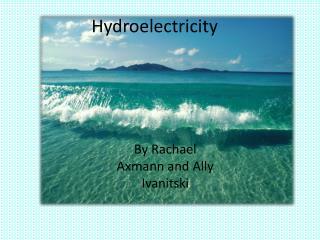 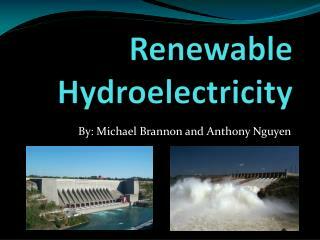 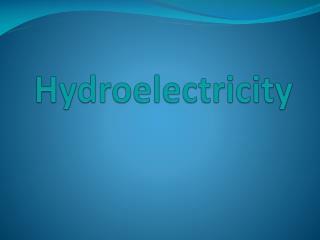 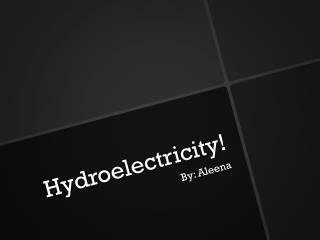 Renewable Hydroelectricity -. 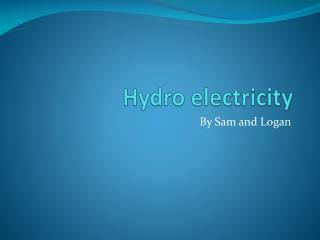 by: michael brannon and anthony nguyen. 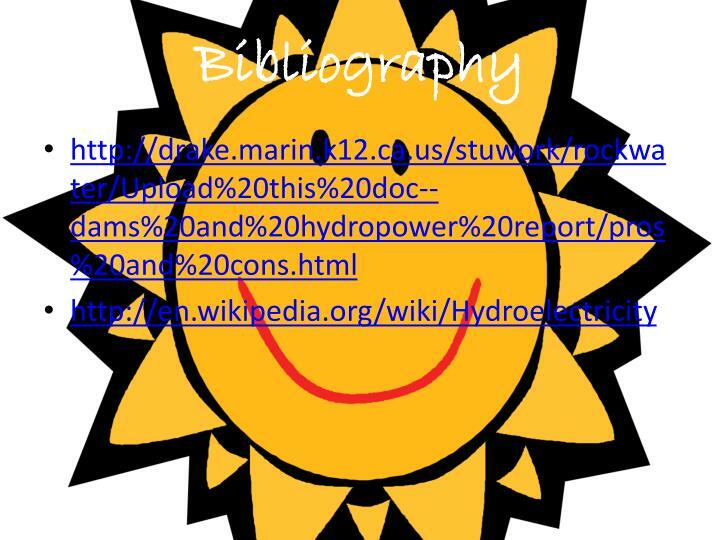 outline:. 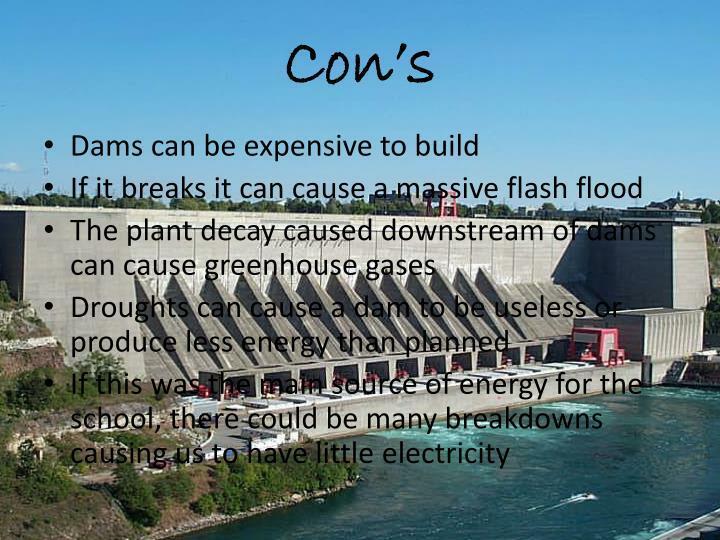 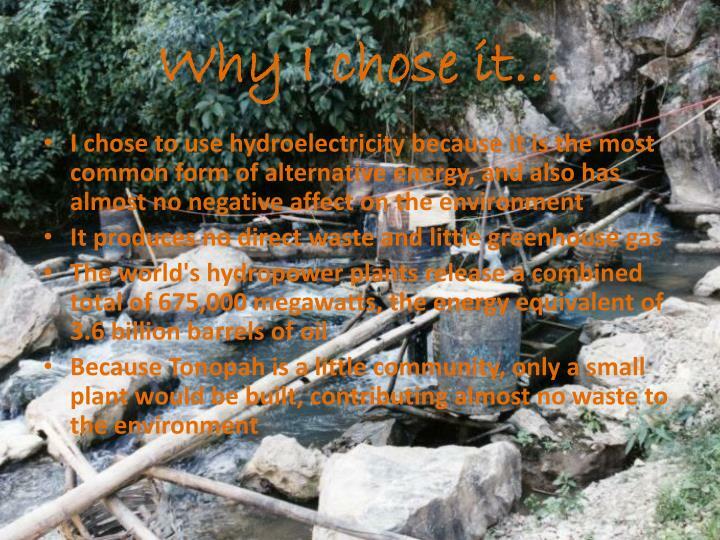 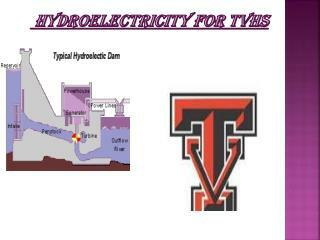 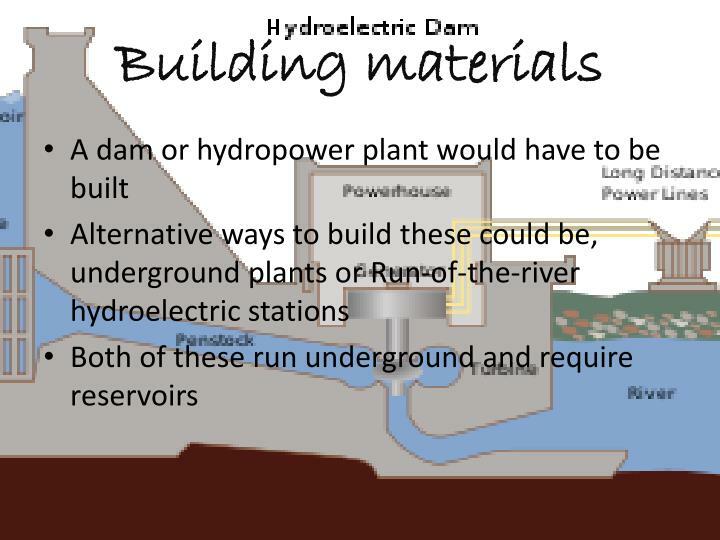 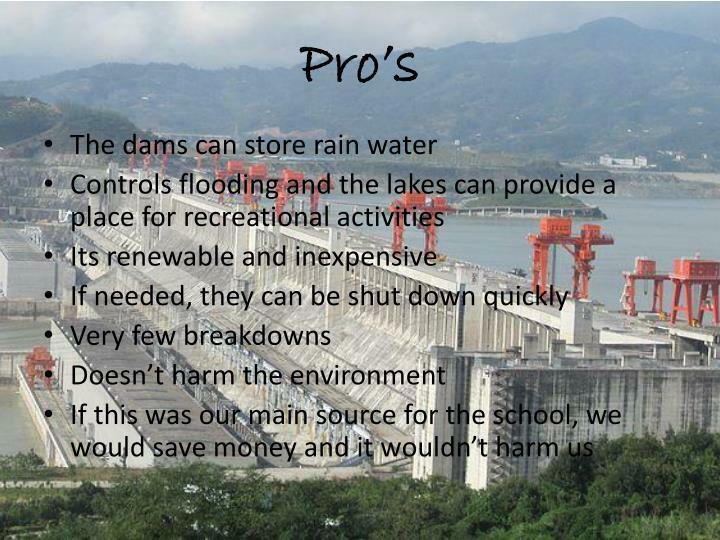 advantages/disadvantages how it works where to find hydro power production time energy provided efficiency waste produced cost the hoover dam conclusion.